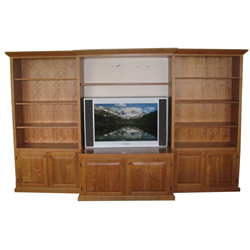 More than any other piece of furniture we build, our entertainment centers are the most customized to fit our customer’s needs. 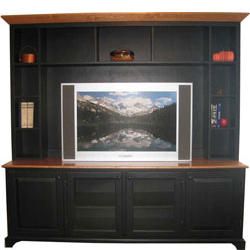 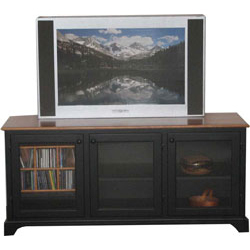 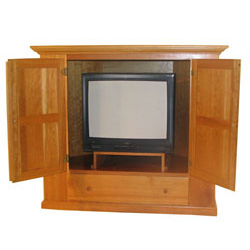 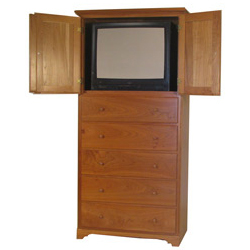 So go ahead, design the “entertainment center of your dreams” and let us see if we can fullfill that dream! 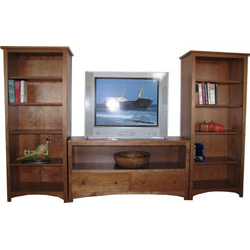 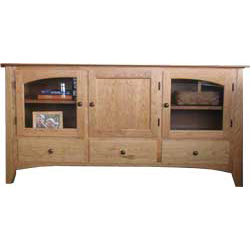 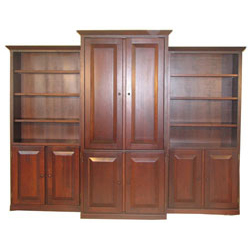 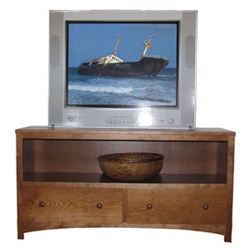 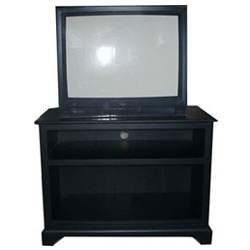 Our beautiful entertainment centers are available in a wide selection of stain colors and sizes and will complement any living room, den or family room. 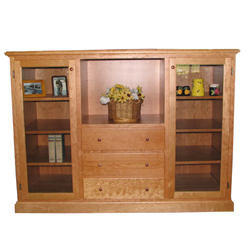 To see these and more in person, visit our Showroom in Middlebury, Vermont.